Prominent & Leading Manufacturer from Ludhiana, we offer acrylic fabrics for garments. We are counted amongst the foremost manufacturer, exporter and supplier of superior quality Acrylic Fabrics for Garments. These acrylic fabrics are woven by making use of the best grade threads under the proper guidance of our innovative designers with the help of contemporary weaving technology. Our acrylic fabrics are strictly inspected by our quality controllers so as to assure that we delivering defect free range to customers. The offered acrylic fabrics are provided in varied designs, sizes and color options so as to meet the demand of customers. 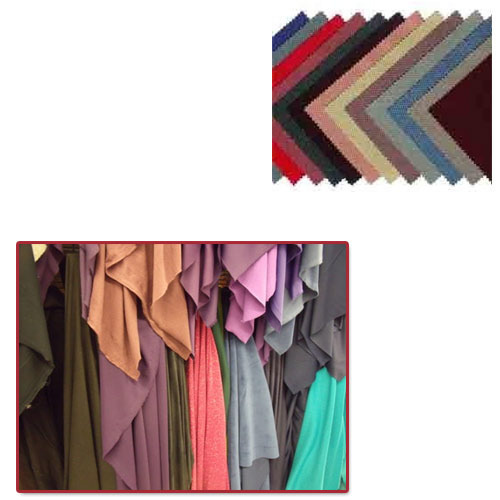 Looking for “Acrylic Fabrics for Garments”?